Judge requires Trump Administration to conduct an environmental review that takes climate change and other factors into account. 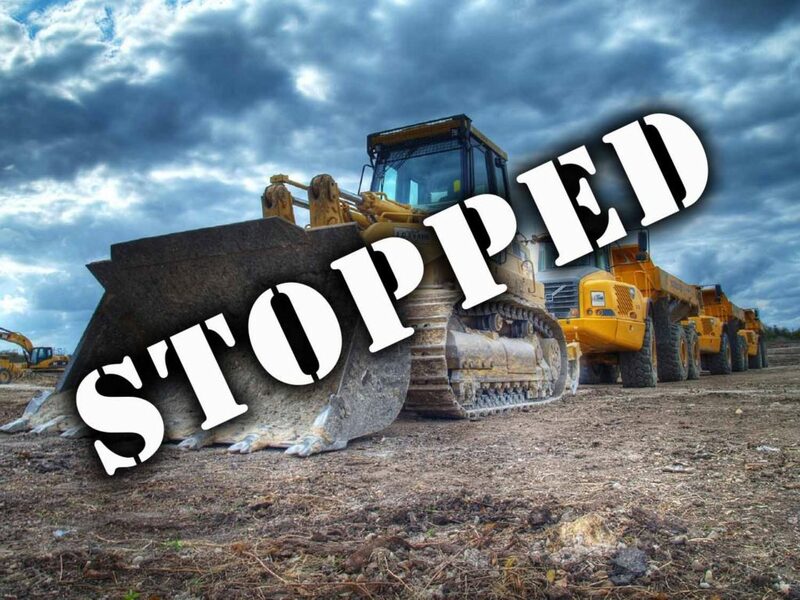 Last night, Judge Brian Morris may have delivered the final blow to TransCanada’s Keystone XL tar sands pipeline, vacating the 2017 record of decision by President Trump to issue the Presidential Permit for the project. 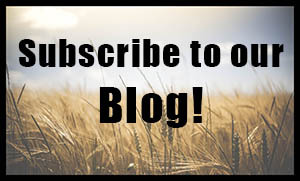 He ruled that The Department of State’s analysis of critical issues fell short of a “hard look” and requires a supplement to the 2014 Supplemental Environmental Impact Statement (SEIS) in order to comply with its obligations under the National Environmental Policy Act (NEPA). A farm field torn up by pipeline crews. The Court enjoins (prohibits) TransCanada from engaging in any activity in furtherance of the construction or operation of Keystone and associated facilities until the Department of State has completed a supplement to the 2014 Environmental Impact Statement that complies with the requirements of the National Environmental Policy Act and Administrative Procedure Act. “We’re thrilled with Judge Morris’s ruling today. 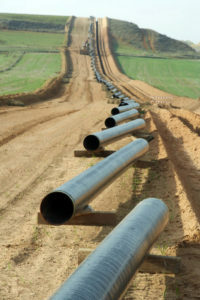 In essence, this decision sends TransCanada back to the drawing board,” said Northern Plains’ chairwoman Becky Mitchell. 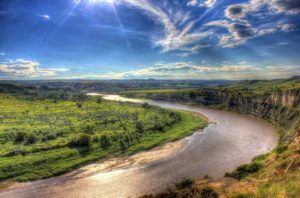 The Missouri River is just one of several major rivers endangered by proposed Keystone XL crossings. The groups had planned to continue on-the-ground actions including protests, and building solar power stations along the path. The lawsuit brought by Northern Plains and others pointed out that the 2014 EIS that was used to determine the project’s impact underestimates its threat to the health of water, land, and communities. Since 2014, TransCanada’s other pipelines have experienced multiple accidents and spills. The pipeline would cross several major waterways including the Yellowstone and Missouri Rivers. “All Americans should be proud that our system of checks and balances can still function even in the face of enormous obstacles,” Hoff said.